From both the Art House and Park Place, you can easily find cozy local cafes, decadent dessert shops , farmers markets, and modernized supermarkets. It’s also nice to have some good local delivery options for when you’re tired of cooking or going out. Here, we present to you our favorite local spots to find groceries, restaurants, home delivery, and sweets. Living in Envigado is so convenient because you can find local markets to get fresh fruits, produce, and meats for super economical prices. You can easily carry two 20 lb bags of fresh fruits and veggies back from the local markets. 40 lbs for about $15 dollars. We’re talking Mangos, Apples, Plantains, Avocados, Carrots, Lettuce, etc. Too easy. Go out for a great full lunch, Colombian style (meaning a proper soup, salad, main course, and juice) for $3.75. 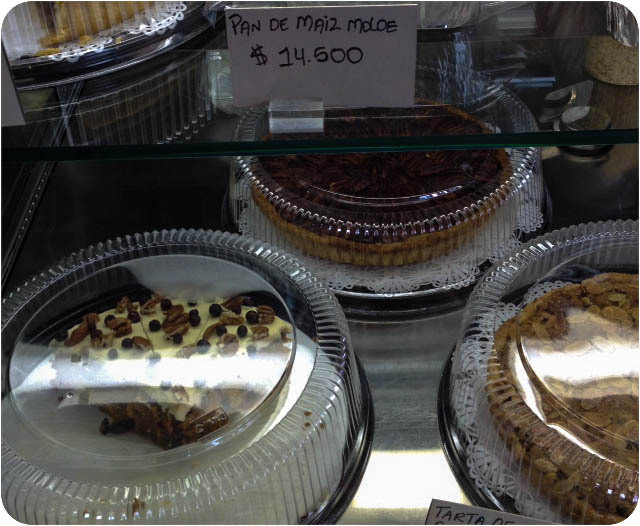 At the same time, if you want to splurge on nice cafes with pecan pie and croissants or go out to some swankier restaurants like you find in Parque Lleras, that’s also just a short walk from either the Art House or Park Place. If you want to go where we stock up on fresh produce, look on the map below and you can easily find the local markets from either Park Place or the Art House. 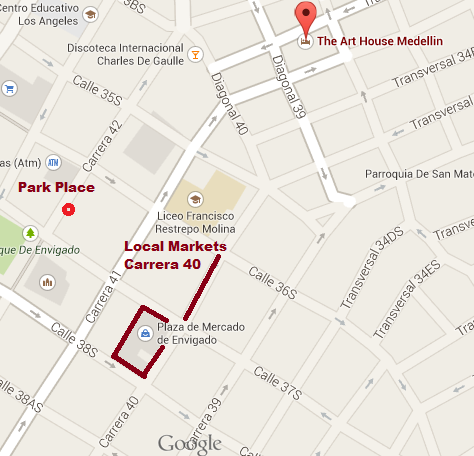 We really like Tres Carnes for meat products, except they don’t have Salmon, you can find that in the Plaza de Mercado de Envigado for an incredible price, click here on the link to see a map of Tres Carnes Envigado location. They offer friendly service and you’ll love their selections. Don’t be afraid to buy fruits and veggies from street venders, many times you can negotiate grate deals on local produce. Plus it’s a time saver from going to the markets. You can always shop the modern supermarkets like Consumo and Exito that are very close to the guest homes. But their prices are that of Western standards. If anything, they can be a bit pricier than those in US. They have a good selection, but they don’t have a lot of specialty products. For example, if you need something like dark chocolate or blue cheese, you can’t locate them at either Consumo or Exito. Imported products are a bit more pricey. But if you want imported products like quality deli meats and cheeses, go to Carrulla. 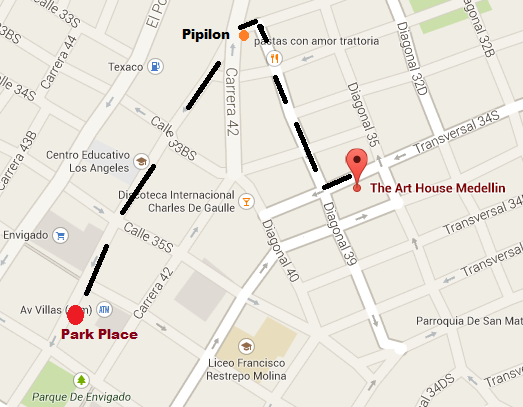 If you want to see a map of Carrulla from the Art House, click here. There selections are superior to any supermarkets including Exito, and their staff are much more friendly and helpful. If you must go to a supermarket, choose Carrulla, you won’t waste your time or be disappointed. 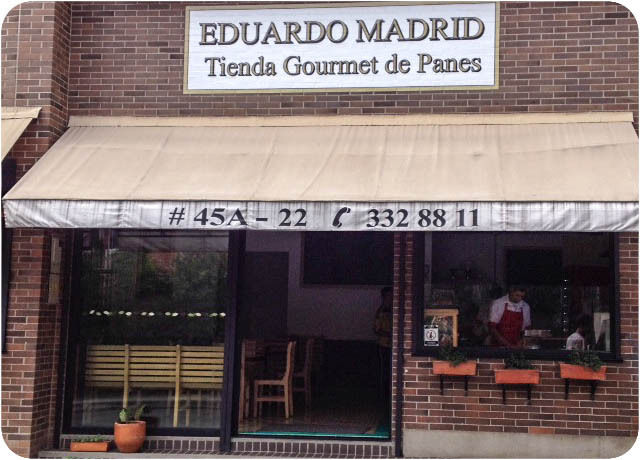 Right in the Plaza de mercado de Envigado, listed on the map above, you can find nice local lunch spots. They all come with your choice of soup, main course and side dishes. However, our favorite lunch local is a little place called Pipelon located a few blocks from the Art House. 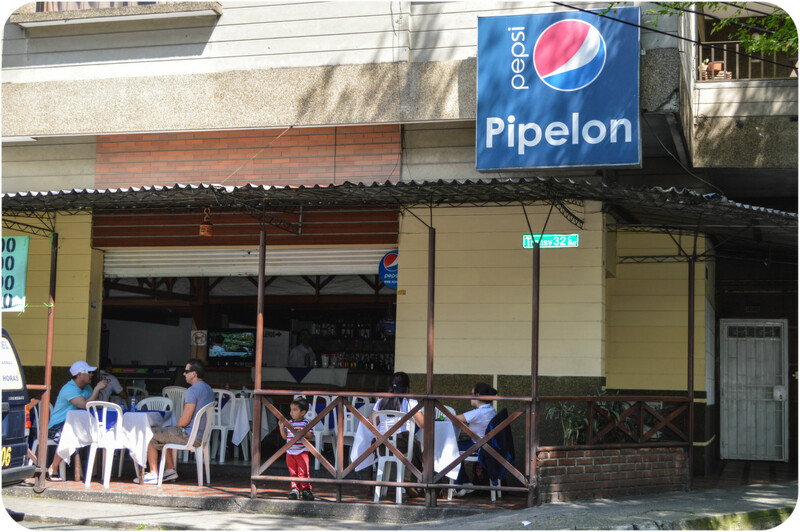 Lunches are around $3.75, Colombian style, and open patio sitting. It can be a bit noisy from the street trafic. 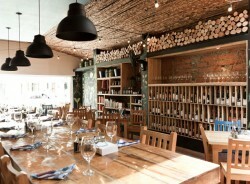 But friendly staff and great food make up for it. They also do delivery service to the guest homes, see below. Also notice below on the map the restaurant called Pastas con Amor Trattoria. That’s another great Italian restaurant with main dishes at about $9 dollars a plate. See their menus on the link provided. 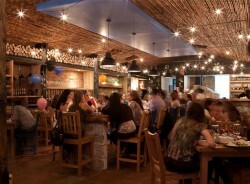 We love this area there because of it’s ambiance. There are also a couple of chilled out bars across from Pastas con Amor that play traditional Colombian music, check them out some night. 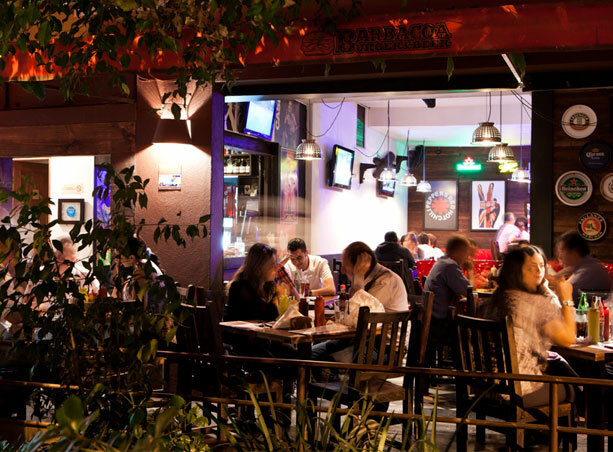 If you want nice restaurants with outdoor patio style sitting, you need to wonder down to the neighborhood Jardines, to a section called Buena Mesa in Envigado. It’s a neighborhood that is quickly growing in popularity and is being called the new Parque Lleras. Check it out here to get an idea of it’s location. 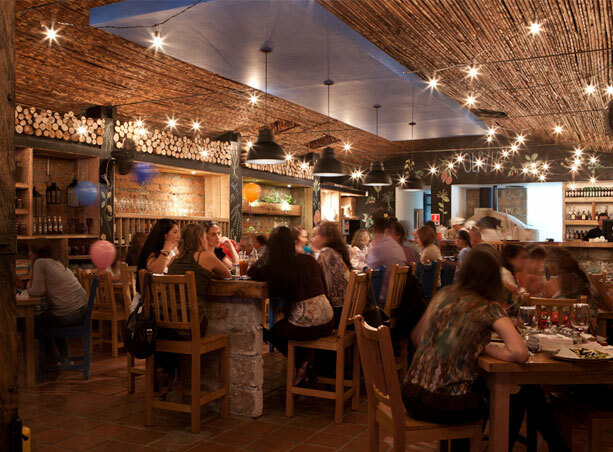 Once you walk into Buena Mesa, you can immediately feel the ambiance change. 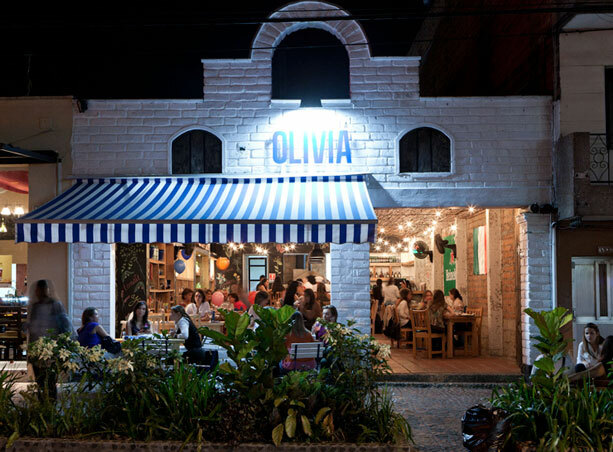 It goes from the hustle and bustle of Avenida Poblado, to the chilled out little neighborhood with all these cool restaurants and cafes. There’s a lot of great restaurants in the area and we encourage you to try them out. If you’re hungry for a burger check out Barbacoa’s. They pair up burgers and beers and they have a great selection of imported & local brews. 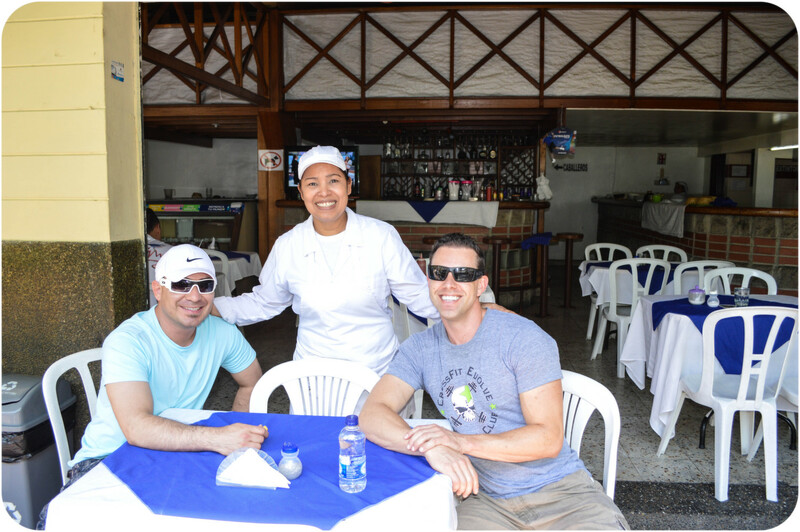 The most impressive restaurant for quality of food in Buena Messa is Ay Caramba. It repeatedly gets high praises from our guests. As well does the Tappas restaurant. You really just need to go down to this area for a nice evening out and explore. Your meal will be a bit more expensive, but you can easily get away with $40-50 usd for a couple. Can you say, “Soy Goloso or Soy Golosa”? Say that in Spanish and most likely your waiter will bring you a dessert menu. It means “I have a sweet-tooth”. For cafes and pastry shops in the area there’s three great places to try. I’m sure there’s more, but these are our picks. A desert restaurant just a few blocks from either the Art House or Park Place. If you really want a decedent dessert, this is your stop. Click here for map. Buena Mesa neighborhood. The’re open 9-6 Mon – Fri, and 9-5 on Saturday. wifi available. Another charming cafe that offers a bit of the coffee shop experience but can also be a great place to wind down the day with some good friends and a nice bottle of wine. They offer indoor and outdoor patio style seating, coy ponds, and tropical landscape to enjoy your afternoon or evening. wifi available. Hours: 3pm – 12am, but check with their facebook profile for updated daily hours CafedeOtroparte. Surprising, most fast food joints and restaurants will provide home delivery service. For example, Burger King will zip on over to the guest house with your combo # 1 without a problem. Not being a fan of fast food. We have found a couple local places that are good quality and have quick delivery service. 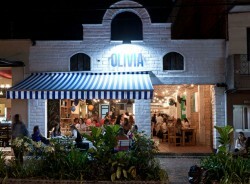 Not too long ago they were located here in La Magnolia, Envigado. But they moved up the canal so now it’s just delivery service. 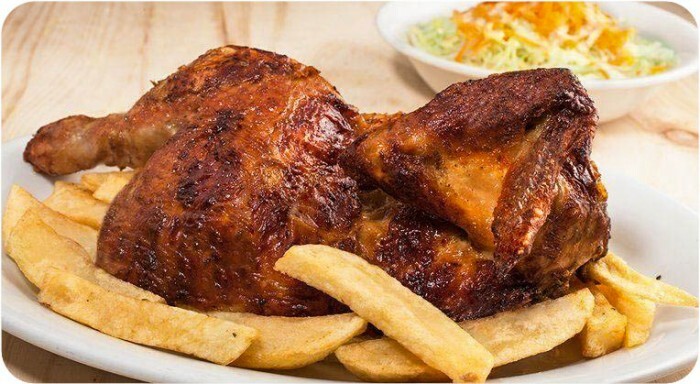 For under $15 dollars you can get an entire roasted chicken, order of fries and salad. It’s perfect for two people or have some leftovers the next day. The flavor and quality is superb. 2. Ay Caramba: Great restaurant in Buena Mesa. 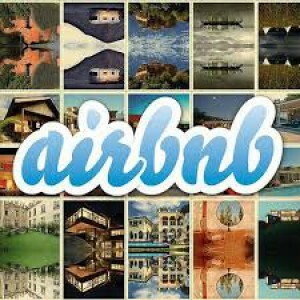 Check out their link for home delivery. These are some of our favorite spots when staying at the Art House or Park Place. If you know of some other hidden gems, please share them with us and comment below.